Note:customer has to pay for shipping fee and 15% restore fee as non product problem returns.,And please return within 14 days.Basically, if it is no longer in the EXACT same condition that it arrived to you, it will not be eligible for a refund. 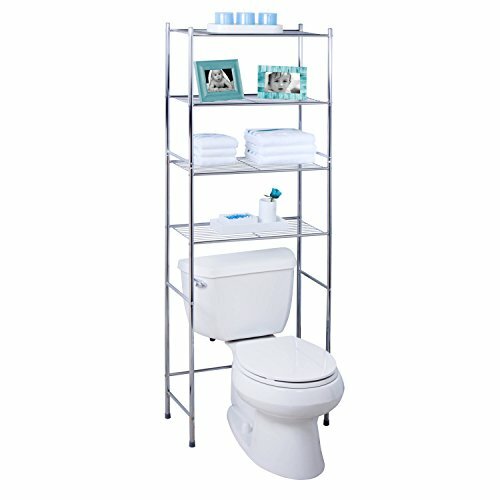 Create visible and accessible storage space instantly. Perfect blend of style and functionality. Durable. Withstanding up to 350 lbs. per shelf. Adjustable shelves and stackable components. Lifetime limited warranty. Made from steel. Black finish. Assembly required. 36 in. L x 16 in. W x 72 in. H (36.35 lbs.). Durable enough for the home, garage, pantry, or commercial kitchen. Combine multiple units to create a customized storage wall. The no-tool assembly allows you to construct in minutes a shelving unit that will last for years. 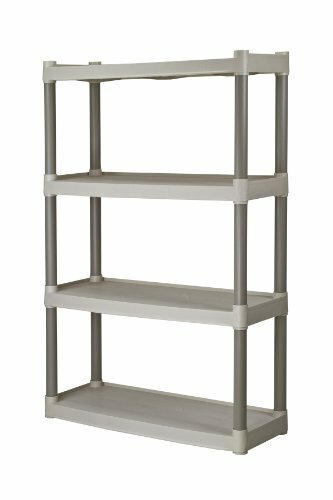 Store your favorite knick-knacks and other personal items with the Plano 4-Tier Heavy-Duty light taupe and tan Plastic Shelves. Holds 50 lbs. per shelf/200 lbs. per unit with weight distributed evenly. This unit is made of durable, impact- and rust-resistant plastic that can be used to store just about anything. You can use it to hold your kid's art supplies or your gardening tools. You can also use it to place your grill outdoors. Assembling these Plano plastic shelves takes only a few minutes with no tools required. Once assembled, the unit gives you a great way to de-clutter your basement, attic, closet or garage. 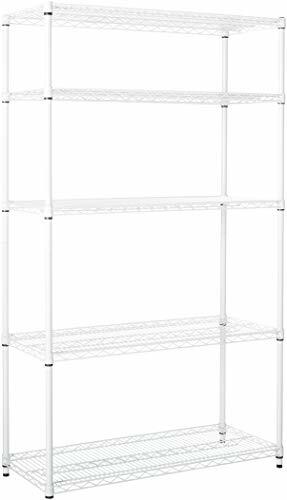 Available in neutral white, these 4-tier shelves blend in well with most decors. The unit's compact design lends itself well to easy corner installations. 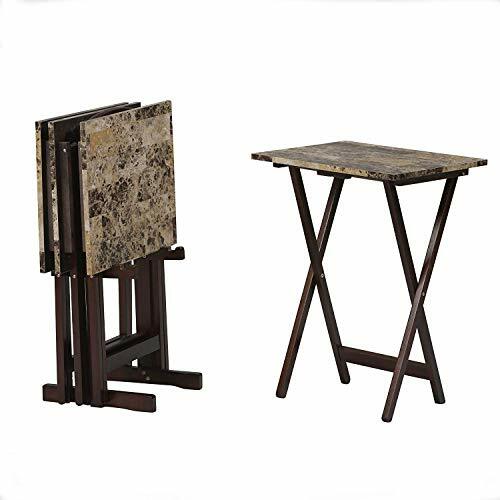 This lightweight module can be moved easily from one place to another, depending on where you wish to put the shelves. You can also modularize the shelving on this unit to fit your storage needs. 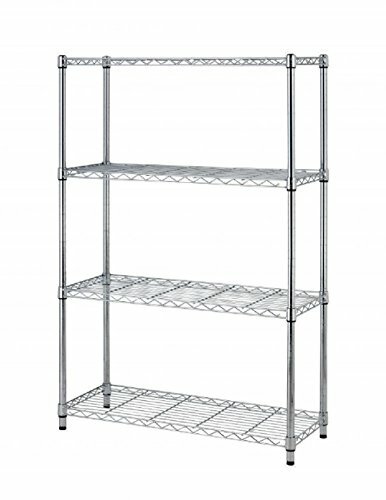 Shelving unit measures: 32.25" x 12.5". Turn tight spaces into discreet storage! Slim storage cart with wheels easily slides in between a refrigerator and cabinet to organize pantry items, or between your washer and dryer to store laundry supplies. Rolling cart is ideal for keeping tissue and more within easy reach in a bathroom, too! Three shelves each hold up to 61/2 lbs. Smooth-rolling casters easily glide on any surface. Convenient handle for easy use. Easy assembly; simply snap together. 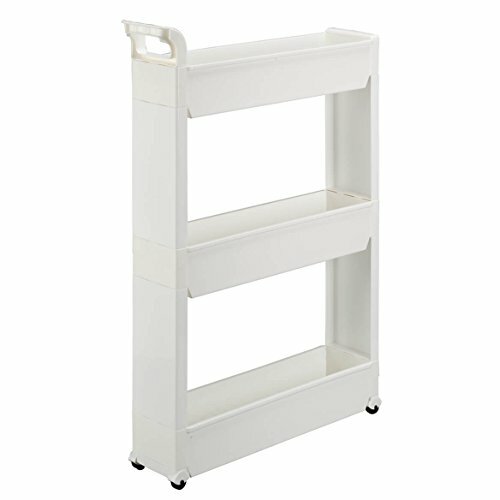 21" L x 5" W x 28 1/4" H. Rolling storage cart made with durable plastic.